Considered to be royalty among sarees, Paithani sarees hold a treasured place in the trousseau of a Maharashtrian bride. Symbolising the spirit of true Maharashtrian culture, the ‘Queen of Silks’ is called so rightly because only royals and aristocrats once wore it. 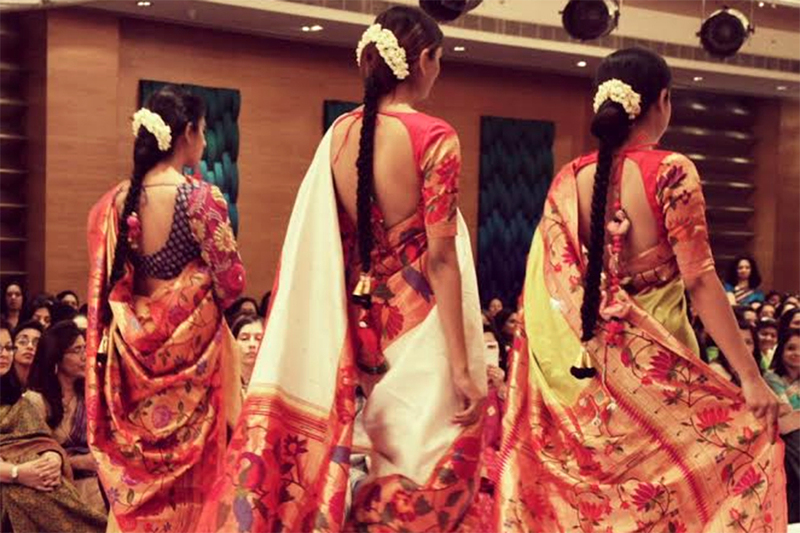 Discover more about it with this history of Paithani sarees. Paithani dates back to the Satvahana Dynasty that ruled between the second century BC and the second century AD. The fine silk handloom sarees get their name from the town in which they originated ie Paithan in Aurangabad, Maharashtra and truly flourished during the era of the Mughals, particularly during the rule of Aurangzeb. He was known to punish Jamdani weavers in order to encourage Paithani and also introduced various novelties in the appearance of the traditional Paithani. Sadly, the Paithani weaving industry experienced a setback with the Industrial Revolution and the advent of the British rule. But in the 17th century, the Peshwas took it upon themselves to promote the craft, and consequently, settled Paithani weavers in Yeola, which is now the manufacturing hub for Paithani. From then on, Paithani experienced a new lease of life. The Paithani weave was in fact a tapestry weaving technique at first and later came to be used for weaving sarees. Paithani sarees were once upon a time woven from silk threads that came from China and locally made zari that came from real gold and silver thread. Nowadays, however, mulberry silk from Bangalore and zari from Surat are used in the weaving process. A genuine handloom Paithani uses about 500 grams of silk thread and another 250 grams of zari thread for a regular six yard saree. Nine yard sarees obviously use more raw material and can weight upto 900 grams. Firstly, the raw silk threads are dyed using natural dyes obtained from vegetables, minerals, plants and rocks. They are then transferred to the reels, which are loaded onto the loom. The preparation of the loom, which takes a whole day, is probably the most laborious part about the weaving process, as this will determine the design, colour and finer details of the finished product. The weaver then sits down to create the masterpiece that is the Paithani saree through careful hand, foot and eye coordination – a process that could take him anywhere from a month to two years. A particular colour thread is used length-wise and another colour is used width-wise while weaving. Hence, an original saree also does a play of colour as light reflects off it and the saree appears to change its colour. 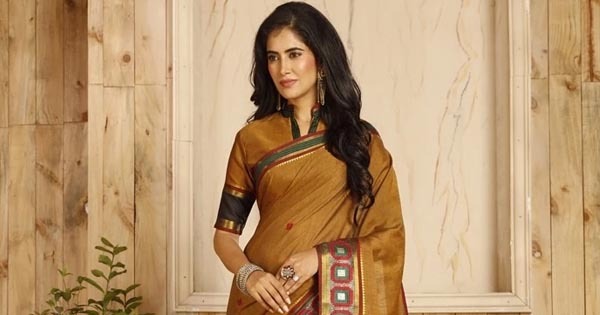 Available in both six and nine yards, the most interesting part about the Paithani handloom is that both sides of the saree look exactly the same. Yes, even the border and pallu. In fact, this feature is the tell tale sign of a handloom Paithani. A power loom Paithani will show threads on the reverse side. Another key feature of this saree that forms an integral part of a Maharashtrian bride’s trousseau is that it doesn’t lose its lustre and unlike other silks, doesn’t wear out at the folds. 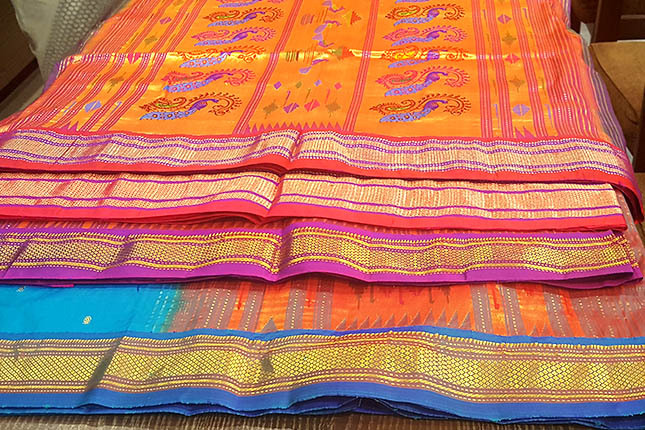 As Paithani sarees are woven from naturally dyed threads, you can usually find them only in basic colours like red, yellow, sky blue, magenta, green, peach-pink and purple. 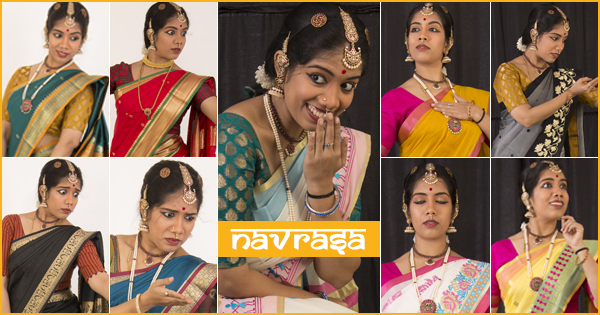 Each saree usually has two dominating colours – one on the saree and the other on the border and pallu. While Paithani sarees often feature butis on the body, the highlight is always the border and pallu. Popular pallu motifs include mor (peacock), bangadi mor (bangle with four peacocks and lotus), munia/ tota-maina (parrot-maina), Ajanta lotus, asavali (vines and flowers), koyari (mango shape) and akruti (almond shape). You can also find motifs of musical instruments like tabla, shehnai, sambal and tanpura on Paithani sarees. On the borders, you will usually see narali (coconut) and pankha (fan shape) motifs. 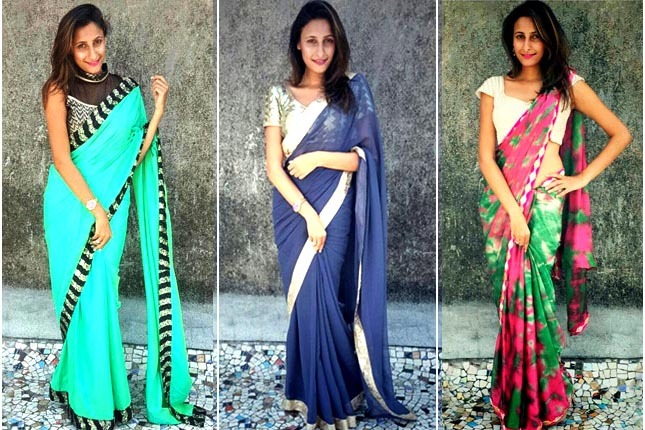 Customised designs are rarely made as most buyers prefer sarees with the traditional motifs. Paithani sarees were once upon a time made in cotton, however, nowadays only silk is used. The handloom silk Paithani sarees are available in two varieties – Traditional Paithani and Brocade Paithani. 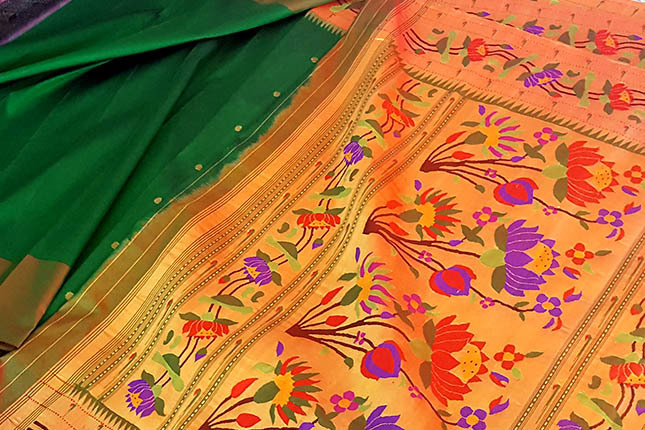 The traditional variety with a 28-inch pallu design usually takes a lesser time to weave as the work is less intricate. Brocade Paithanis, on the other hand, have a complicated pallu design of 40 inches and hence, require a far more skilled weaver. Despite the lustrous history of Paithani sarees, today they are in a similar state as many handloom sarees are, thanks to power looms. Power loom Paithanis look as good as handwoven ones and are sold at high prices, when in fact they are just one-tenth the cost. This is extremely unfair because it lowers the demand for handwoven sarees, robbing weavers of their livelihood. 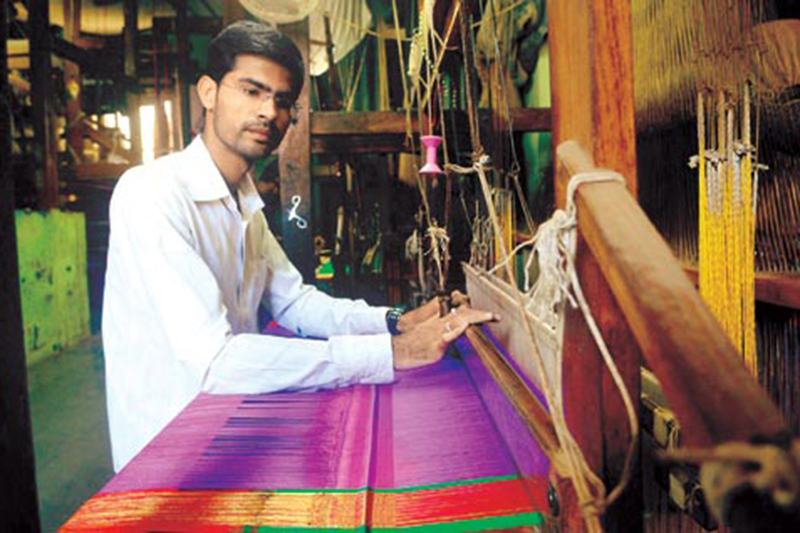 In recent times, there have been many efforts made to promote the handloom. The New Wave Paithani Festival is one such endeavour to celebrate the exquisite Paithani drape. Curating the exhibition for over 10 years now, Sanniddha Bhide says, “This festival is more about educating people about the importance of buying a handloom saree over a power loom saree, and distinguishing between an authentic Paithani and a fake.” The five-day festival was first curated by Saroj Dhananjay in 1989 to create a healthy market for weavers from Yeola and Paithan, where the silk originated and to raise awareness about this unique handwoven silk. 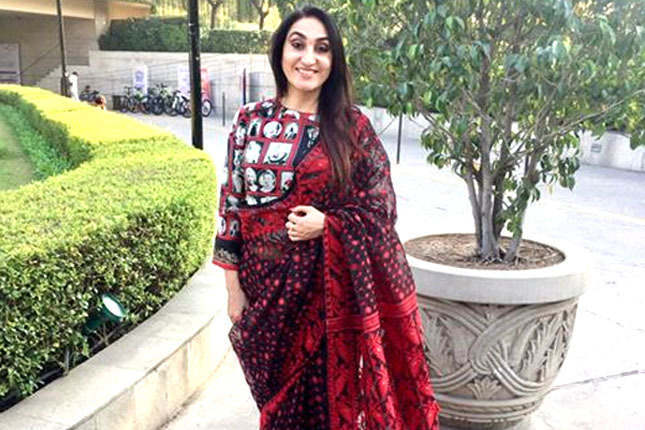 Sanniddha is glad to note that the new generation is aware of different handloom sarees and she attributes the credit for the same to designers and actors alike. 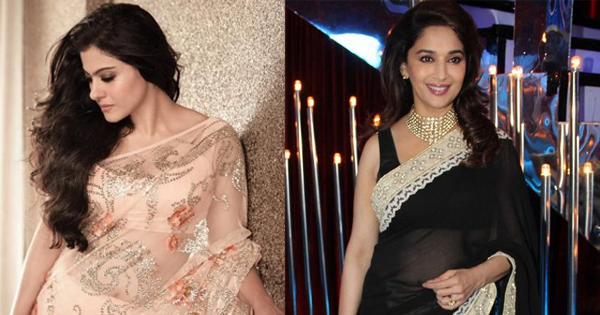 “Sonam Kapoor and Vidya Balan are often seen wearing woven sarees for red carpet and global events,” she says. At the same time, designers like Neeta Lulla and Gaurang Shah have taken the Paithani to the ramp. Paithani sarees are made of silk thread and zari and look exactly the same on both sides. So be warned if you find threads showing on the reverse. The most common Paithani motifs include peacocks, lotus, parrots, flowers and vines. Paithanis are found only in basic colours like red, yellow, blue, purple, peach-pink, green and magenta as the threads are dyed by the weavers using vegetable dyes. 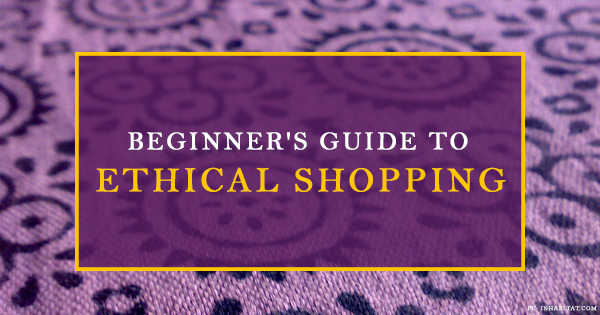 Because of the manual nature of the weaving process, no two Paithanis are ever exactly the same. There will always be minute variations in design. Passed on from one generation to the other like precious jewels, these heirloom sarees can cost anywhere from Rs.7,000 to Rs.250,000. 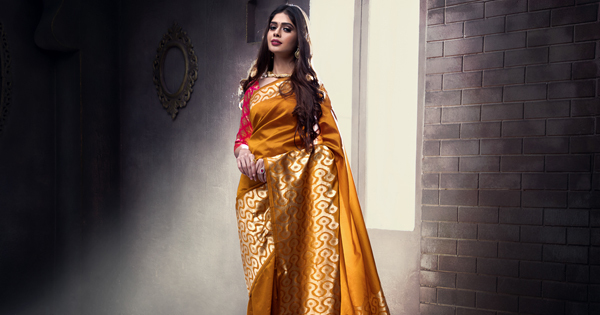 The sarees have such a high value primarily because they are usually made from pure silk thread and the zari work on the border is usually drawn from real gold or silver. Bridal sarees often have precious gems and pearls sewn onto the border. The only thing you need to remember while caring for a Paithani is to wrap it in soft cloth or mul and keep it away from harsh sunlight; do not wash it after every use and dry clean only if necessary. Motifs Mor (peacock), bangadi mor (bangle with four peacocks and lotus), tota-maina (parrot-maina), Ajanta lotus, asavali (vines and flowers), koyari (mango shape) and akruti (almond shape). Care Do not wash after every use. Dry clean and wrap it in soft cloth or mul. 10 Fabulous Colours To Look Forward To In 2018!